Neonicotinoids are a class of insecticides that are widely used around the world to treat weeds and pests. Initially thought to be less damaging to birds and insects than other chemicals on the market, large-scale scientific studies ultimately showed that the neonicotinoid residues absorbed by plant tissue infected pollen and nectar. Neonicotinoid use has been linked to honey bee colony collapse disorder, as well as die off in other species. Increasing concern about widespread ecological damage led European countries to ban several pesticides containing neonicotinoids, but the U.S. has not yet done so. 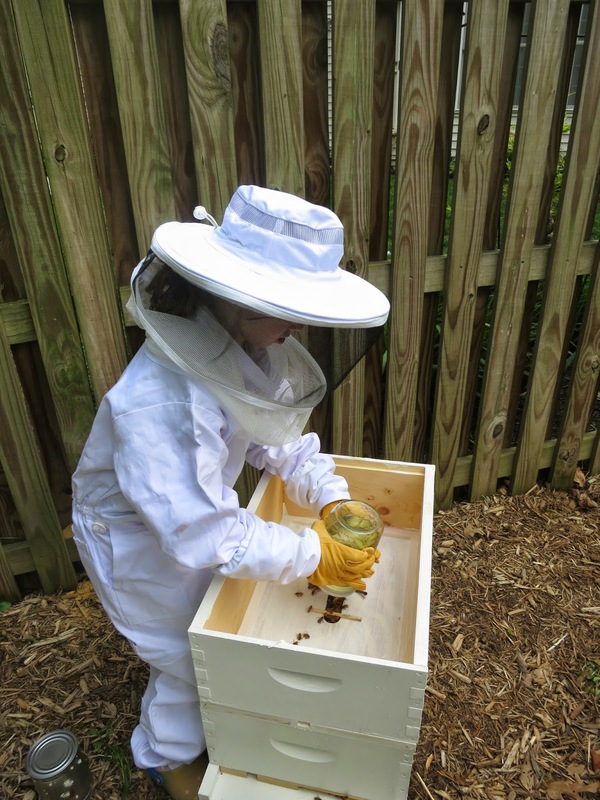 On Tuesday, the White House Task Force on Bees will report on proposals. Monsanto, Bayer, CropScience, and Syngenta want to retain the use of this dangerous substance. There's a campaign on Avaaz to get signatures before Tuesday's meeting of the White House Task force. What can you do to help? Educate yourself; teach your children. No reservations are necessary for lectures.